Thierry Isambert Culinary an event design catered a cocktail party at a contemporary Design District showroom. This book signing event celebrated acclaimed artist and Photographer, Gray Malin. 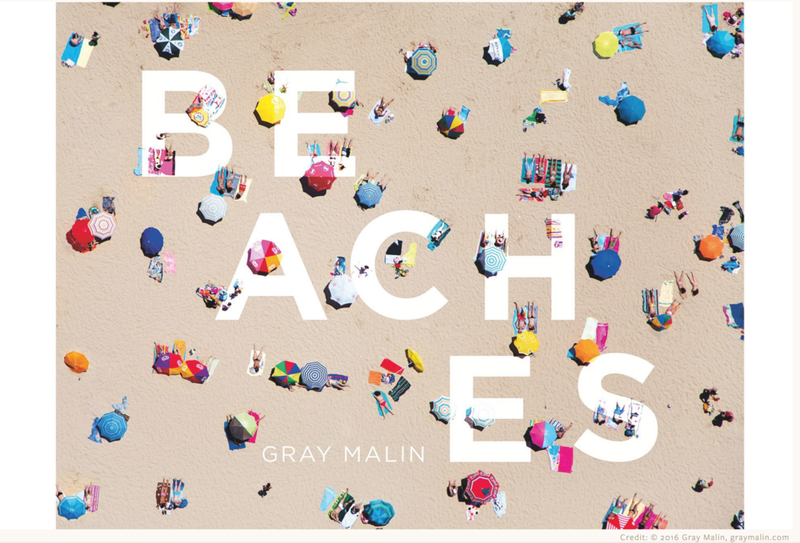 Malin's book, “Beaches,” published by Abrams New York, features breath taking aerial photography of beaches around the world, from South Africa to Antarctica. Seeing this book come to life was a dream come true for the artist, whose early notable work, Prada Marfa, caused the fashion and art world to take notice. He has also collaborated for global brands such as Veuve Clicquot and le Méridien Hotels and Resorts. A Nantucket themed feast was served at this book club dinner because of the island of Nantucket being the setting for the evening’s featured novel. 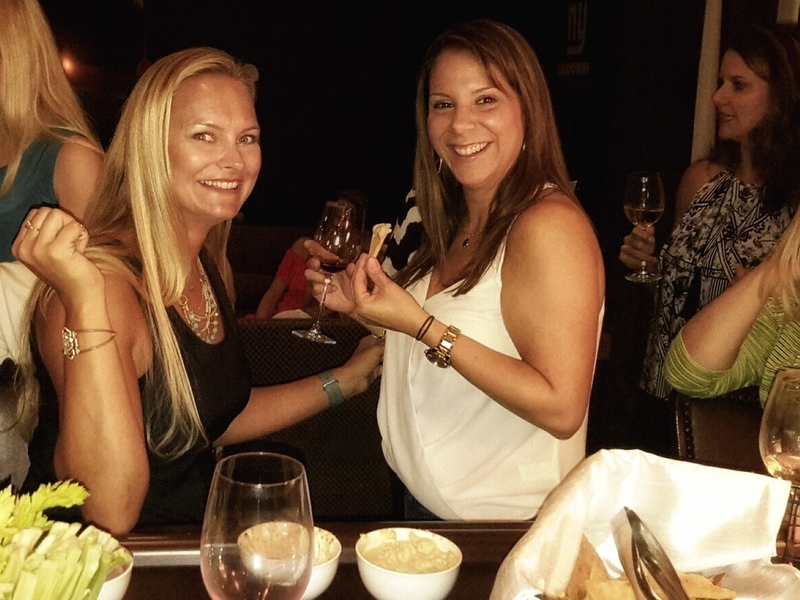 We served, amongst other culinary delights, crab cakes and crudités, Lobster Salad, Pickled beets and Cheddar Cheese Biscuits with herb butter, followed by mini Nantucket Bleuberry Pies for dessert. Left: Julia Jaffee at the nantucket themed dinner in Boca Raton. The New World Symphony WALLCAST events use the SoundScape Park's impressive 7000 square foot projection wall to air select events to the public. People are invited to spread out a blanket and enjoy their own picnic dinner while immersing themselves in the sights and sounds provided by the cutting edge audio and visual technology used to broadcast the concert. As exclusive caterer to the new World Symphony, we were catering inside for this unique event. Look at the turnout, in the photo below, for the end of season concert! Miami Beach residents turned up in record numbers for the NWS WALLCAST end of season concert. Thierry Isambert Culinary and Event Design catered the WorldBlu Foundation's 3 day annual conference held at the New World center. Author, motivational speaker and founder/CEO of WorldBlu headed the "Power Question Summit," along with influential guest speakers, inspiring attendees and leading them through transformational workshops. Breakfast, lunch, snacks and dinner were provided by us. 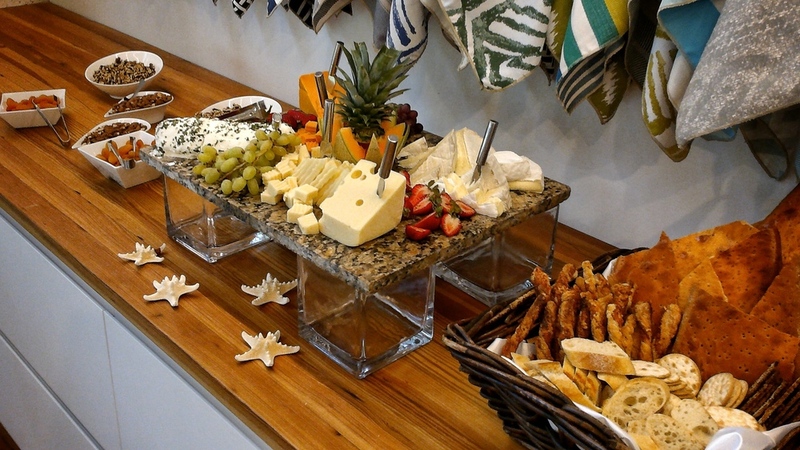 Chic, contemporary spread for grand opening of 35,000 square foot offices, warehouse and state-of-the-art showroom of leading wholesale building materials supplier in Doral. Doral's mayor, Luigi Boria, was in attendance for the ribbon cutting ceremony. A deliciously tempting dessert station for a corporate event at Aqualina! Petit Fours: Mini Imported Valhrona Chocolates, Mini Fruit Tartlets, Espresso Parfaits, Assorted Macaroons, Crunch Praline Tower with Hazelnut Décor and Raspberry Mascarpone Fondants to name a few! 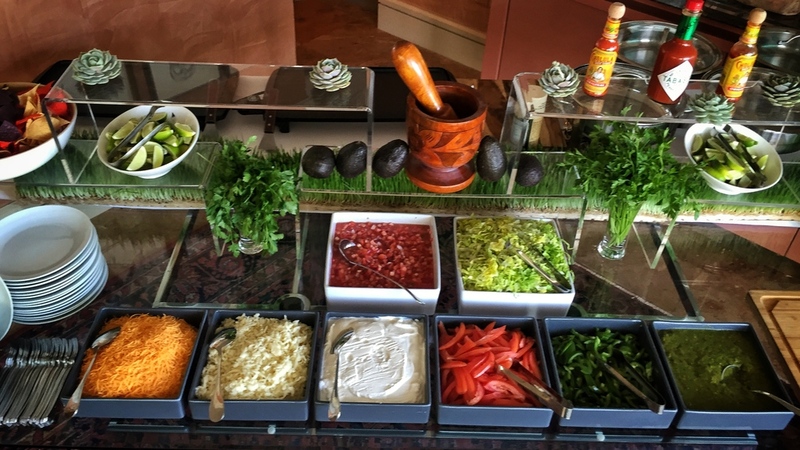 Our team catered the CUBA DECIDE gala this month. The atmosphere was brimming with hope for democracy in today's rapidly changing political environment in Cuba, and we were honored to be a part of this event! CUBA DECIDE is a citizen's initiative offering everyone the opportunity to support the rights of the Cuban people to decide the future of their nation. For years the Freedom Tower has stood as a symbol of hope and freedom for the Cuban people in exile. From 1962-1974 it served as a Cuban Assistance Center for Cuban refugees seeking asylum from Fidel Castro's regime. The tower continues to stand for the belief that democracy should be available to all who fight against tyranny, and in honor of this event it was lit up with the vibrant turquoise colors of the CUBA DECIDE movement. 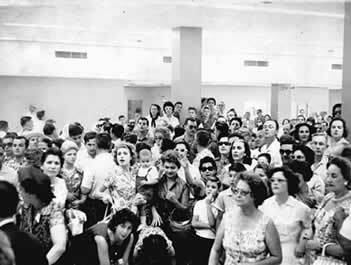 Top left: Cuban refugees arrive in Miami in 1961. Top Right: Young Cuban refugee with her dolls, arrives in Miami in 1961. From Mexican fiestas to a stunning ocean-front ground breaking breakfast with our event producer, Alex Lipin, there is never a dull moment! Thanks to Events TM for a beautiful evening at Vizcaya where we created a five course menu to pair up with fine wines from an upscale Napa Valley winery. Over 100 VIP guests savored the menu designed by our culinary team along with a wine steward from the estate.